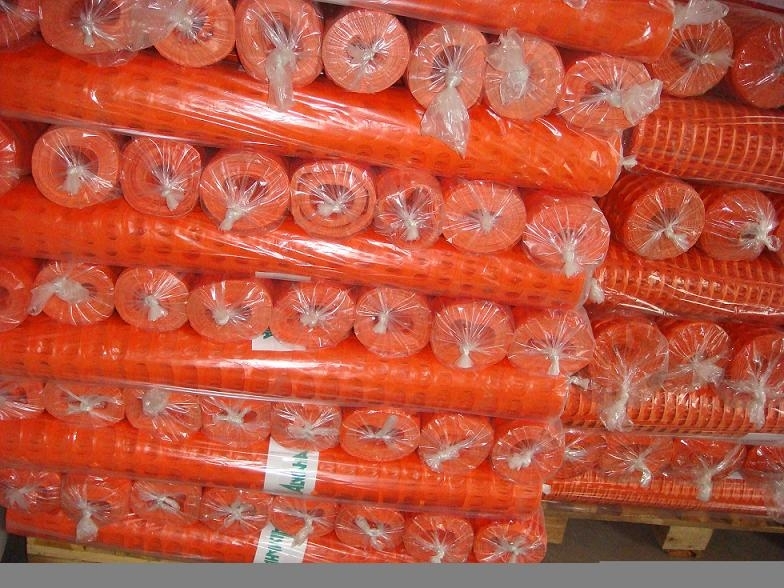 1.falling objects protection, protect the workers. 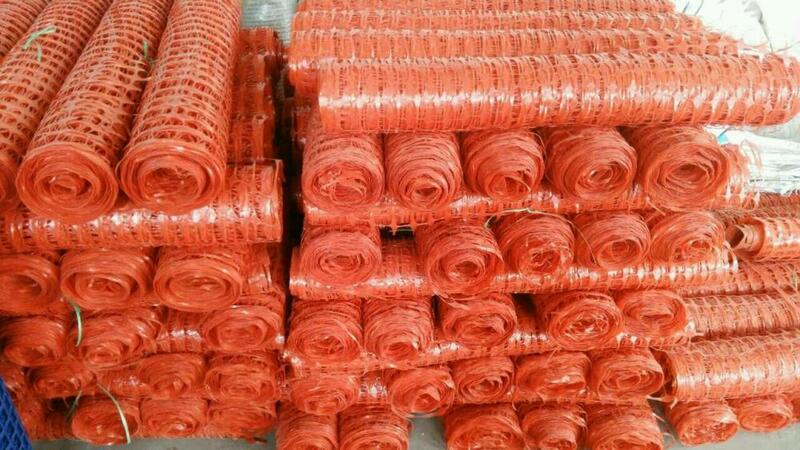 2.wind and dust controlling, beautify the construction site. 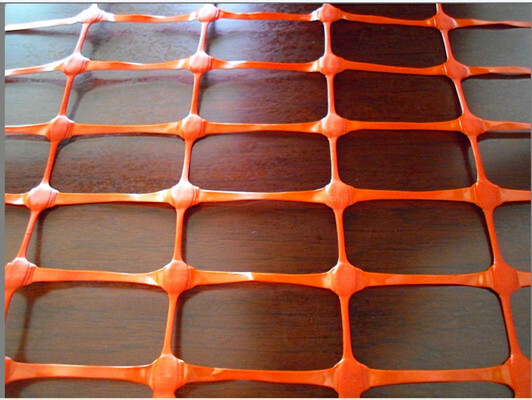 3.enclosure systems to protect people around. 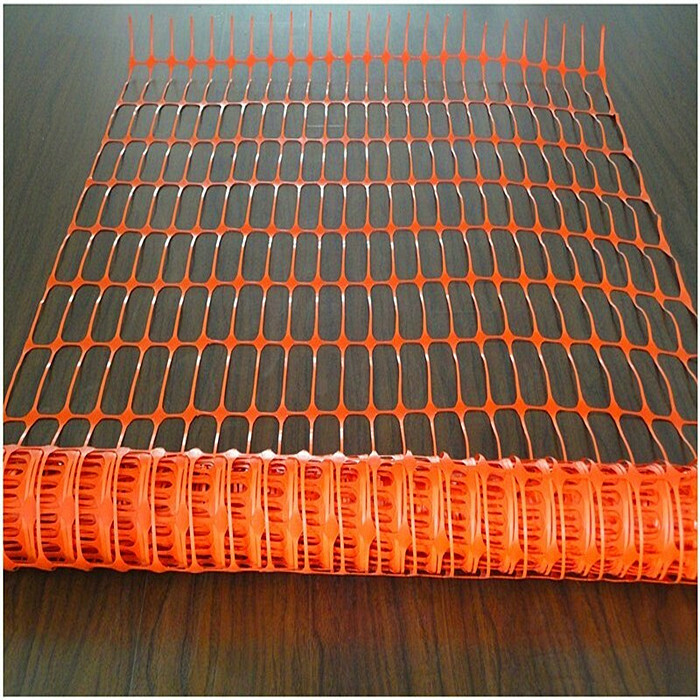 Looking for ideal Orange Safety Fence Manufacturer & supplier ? We have a wide selection at great prices to help you get creative. 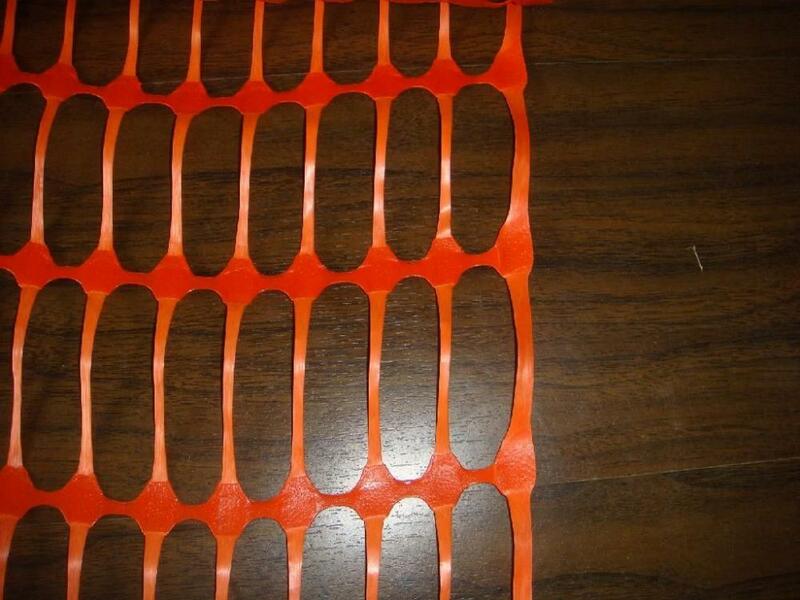 All the Orange Warning Barrier are quality guaranteed. 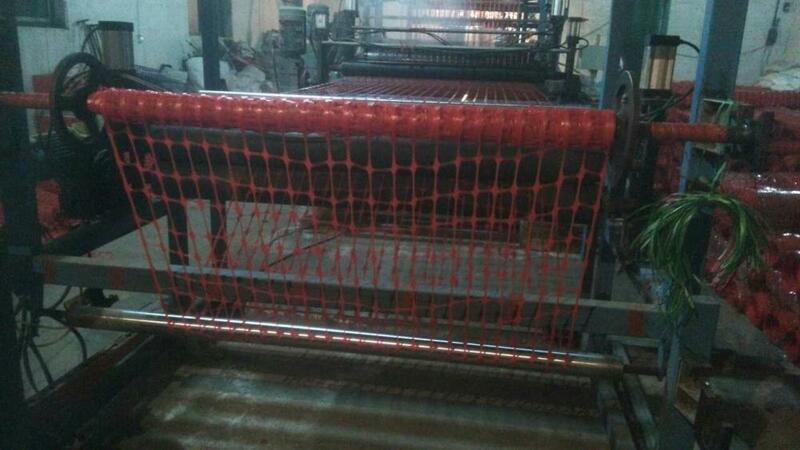 We are China Origin Factory of Plastic Warning Barrier. If you have any question, please feel free to contact us.